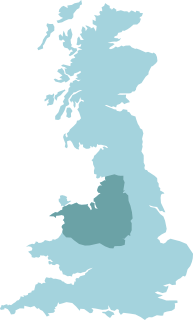 Are you a double glazing installer in the North West of England or North Wales? Do you regularly install composite doors for your customers? 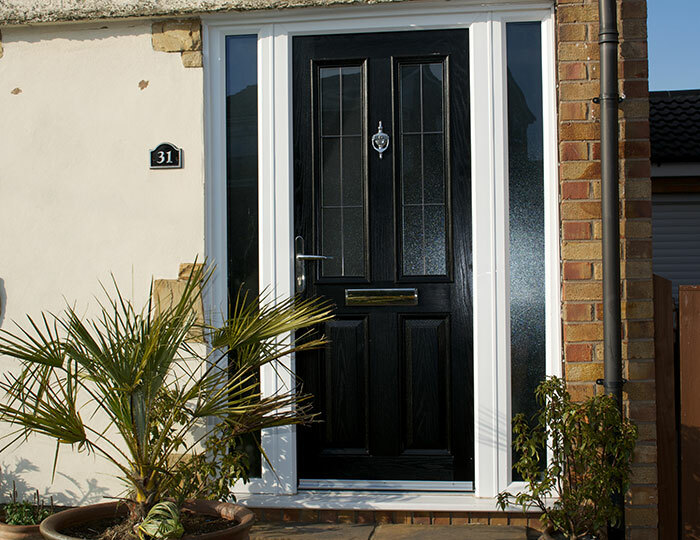 If composite doors are a popular choice among your client base; do any of your customers ever request the XtremeDoor? The XtremeDoor combines a stylish aesthetic with super high performance technology. If you’d like to boost your sales and offer your customers one of the best composite doors on the market, the XtremeDoor is for you. Here are some reasons why you should add the XtremeDoor to your product range. Alongside their superb performance, XtremeDoors offer a multitude of customisation options. If you have lots of customers who like to personalise their home in an original and attractive way, the XtremeDoor is a great choice for you. Offer your customers a range of colours, glass styles, and hardware options to suit their home and their personal preferences. No matter how you customise your XtremeDoor, the performance will never be compromised. When you want to stay a step ahead of your competitors choose the XtremeDoor. 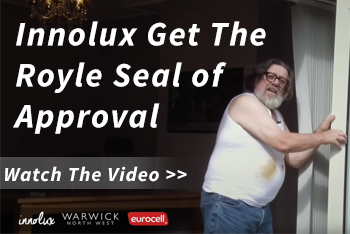 For more information on the XtremeDoor or any of our products contact Warwick North West today. Call us on 0151 933 3030 or send us a message online.